More than 6 hours of covering all aspects of deploying and designing IPv6 in Cisco networks. 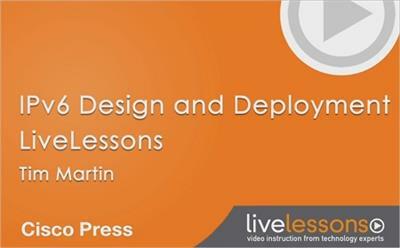 IPv6 Design and Deployment LiveLessons is a comprehensive course that explains everything you need to know about deploying IPv6 in your enterprise environment. The information compiled here will aid you in leading your organization to a rich and full deployment of IPv6. You will find a balance between what you need to know to design IPv6 in the enterprise and what you need to know to deploy IPv6. System admins who have a background in vSphere know that setup and configuration is just the beginning. 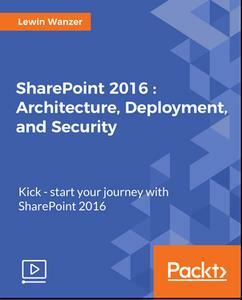 Beyond that is deployment, implementation, and troubleshooting. 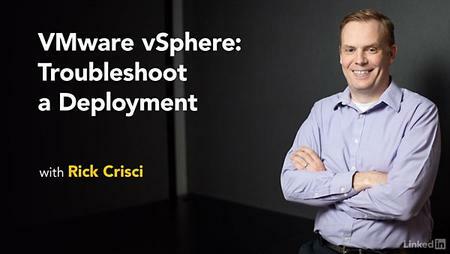 This course covers troubleshooting vSphere and deploying virtual machines and resources. System admins who have a background in vSphere know that setup and configuration is just the beginning. 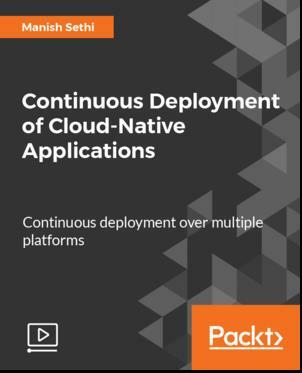 Continuous Integration allows you to build a solid app with a solid development process and environment that can scale without introducing more bugs. Among other things, CI forces developers to make sure all tests pass before they deploy their code.